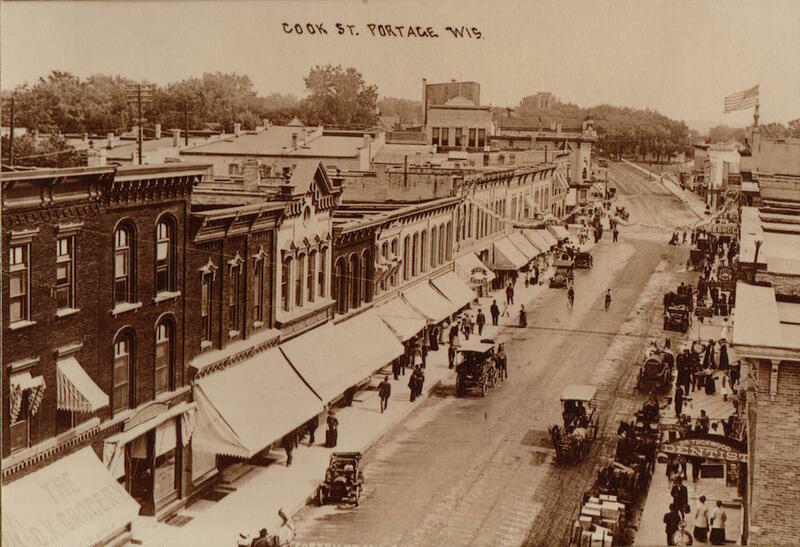 As a trade center for central Wisconsin, the downtown retail district was a beehive of activity as early as the 1860's. Many of the buildings have been preserved in their original Victorian architecture, providing a colorful background for the busy retail area of today. 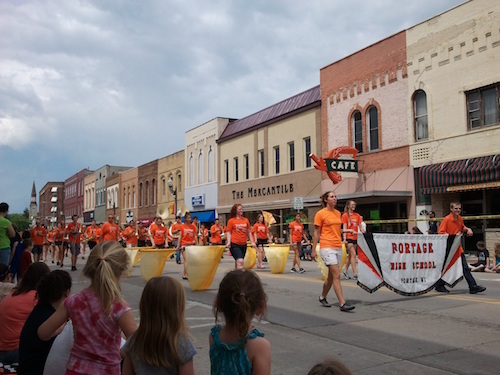 The District was listed on the National Register of Historic Places in 1995 and was designated a Main Street Community in 2003.